I’ve had a lot of requests to supply a general set of recommendations for winter greenkeeping planning for bowling greens. Although the full program for any green should be based on a thorough inspection and soil analysis, there are some general rules you can follow. I’ve also put together a suggested package of materials to help you apply this program more easily. 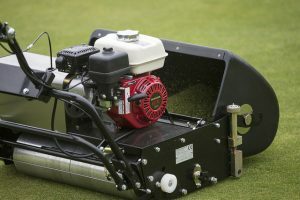 Many clubs stop mowing in winter and this is a big mistake for many. Allowing the grass to grow too long in winter will inevitably encourage disease outbreaks and of course, soft growth. It’s important to keep the green mown down to 8mm throughout the winter months. Make sure you are never taking away more than a 3rd of the leaf tissue at any one time. Many of the club’s I advise continue to brew and apply their own Compost Tea right through the winter and as long as it isn’t frosty, this is very useful in keeping the microbe population in the soil active and healthy. 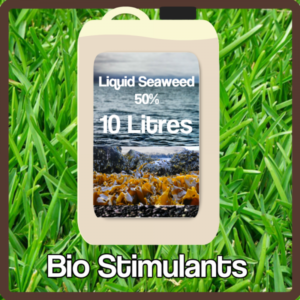 Bio-stimulants such as Liquid Seaweed can be tank mixed with your compost tea adding to the effect of maintaining a healthy, vibrant and active soil microbiology. If you haven’t started brewing Compost Tea yet, I can get you up and running quickly with a Compost Tea Starter Kit. 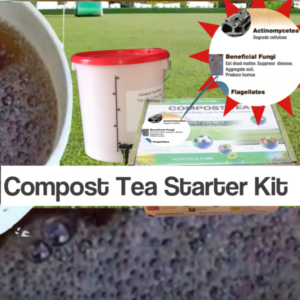 Once you’ve got your kit, I will support you to get started and keep you up to date with programs, tips and advice as you learn about compost tea. If you’re not quite ready to make the leap to full compost tea brewing you can get started with managing the microbes in your green more easily by using Fizzy Bio Tabs through the winter months. 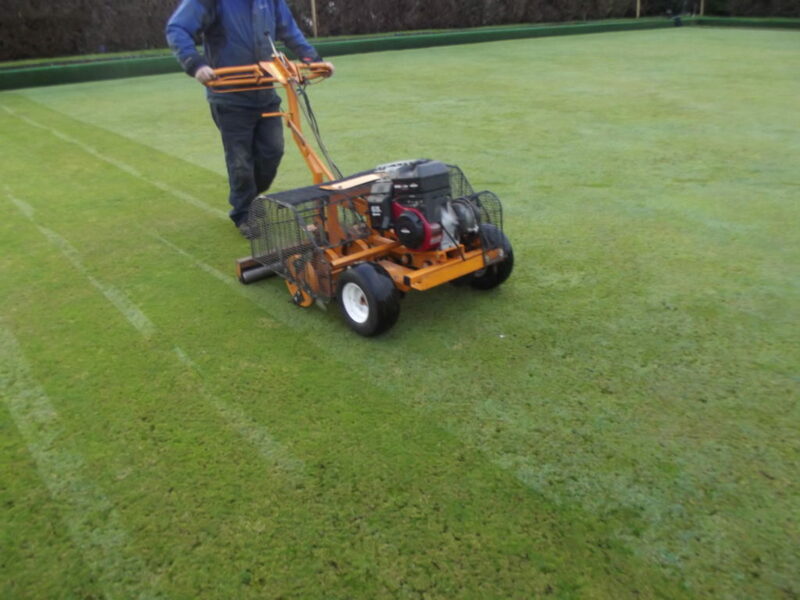 Winter aeration is critical on bowling greens. All summer long the green has been compacted by play and maintenance traffic and now is the ideal time to make amends for that. Many say it’s old fashioned, but deep slit tining is definitely the best way to go here. This should be done as regularly as twice monthly or even weekly unless the green is very wet or frosted. Potassium is usually lacking in the sandy soils of bowling greens so it’s important to apply a high K fertiliser as part of the autumn program and then again in mid winter. By using Mycogro 5.0.28 you will also be applying beneficial Mycorrhizae to the soil at these critical times. In addition to keeping potassium levels up it is important to give your turf the maximum protection against disease outbreaks, especially if your green has excessive thatch built up at the surface. Defender has been designed to develop disease resistance and encourage plant hardiness. 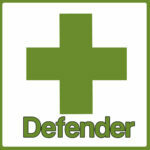 Defender contains my Super Concentrated Seaweed plus Chelated Liquid Iron (which won’t lock up in the soil) and a little Copper for fungal disease resistance. Liquid Seaweed is a wonder product that supplies carbohydrates and micro-nutrients to the soil, boosting beneficial microbial activity as it goes. 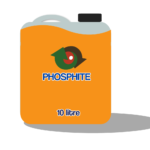 Phosphite has been shown to stimulate the plant’s own defence mechanisms; biologically active Phytoalexins, metabolites and the plant’s immune response. Therefore, enabling the plant to naturally control and resist some common diseases. If you’re looking for a quick and easy way to get started on the Performance Greens Program this winter, I’ve laid one out for you below. This program will help any green to become more disease resistant and will start to develop the well oxygenated, microbe rich rootzone that is essential to encouraging a sward of fine, perennial grasses. 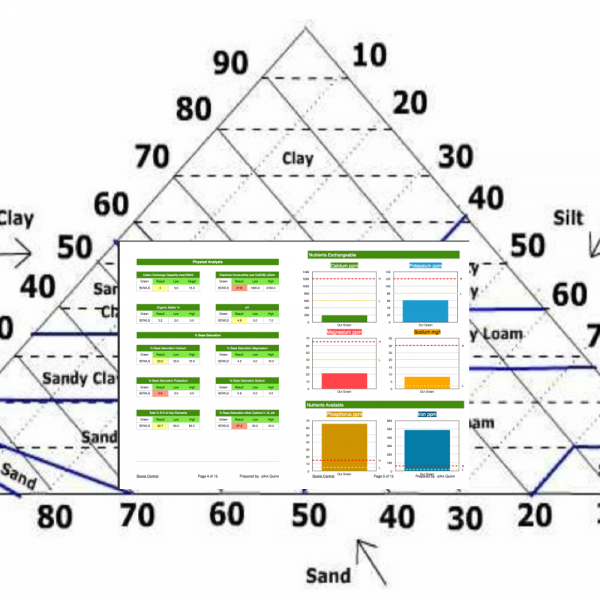 If you’d like me to write a greenkeeping plan tailored to your green, you can set the ball rolling on that by ordering a soil analysis for your club. There’s no better time to do this than right now. I will send you a sampling kit and instructions for collecting samples. Everything is included for you to send your samples off to the lab freepost so it couldn’t be easier. While the samples are at the lab I will instruct you on how to gather further evidence from your green and you can send me as much detail as you want. Once I have your results, I will write up a comprehensive report and a tailored greenkeeping program specifically for your situation. Support afterwards is unlimited and you can contact me as often as you like for help and advice. 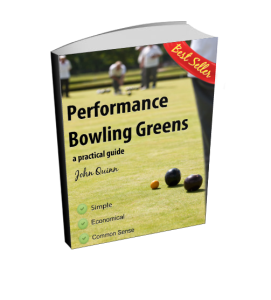 When you buy Performance Bowling Greens, I’ll send you a coupon code so you can get your soil analysis at half price. This also applies to you if you have previously purchased the book. Just drop me a line and I’ll send you a coupon code. 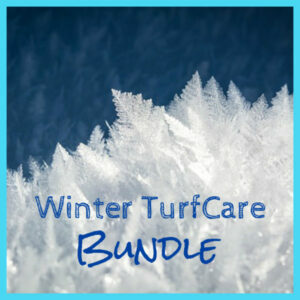 Now it’s easy and cheap to apply a sound Winter Greenkeeping Plan. I’ve bundled all of the products together with a great discount for you. Can you give me your thoughts on using Creeping Red Fescue on bowling greens. I know one of the downsides is they create a lot of thatch but are they suitable for bowling greens. Yes, I think slender creeping red fescue is a valuable component in any over-seeding mix for bowling greens. It helps to establish bare and thin areas more quickly with its creeping growth habit. Thatch build up is only an issue in rootzones where conventional greenkeeping has left the soil depleted of life, through routine use of fungicides and high salt mineral fertlisers, causing thatch not to degrade properly.